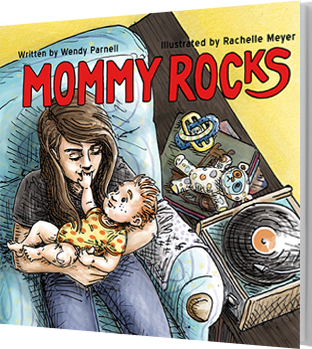 This 32-page, full-color, 8″ x 8″ hardcover picture book is inspired by the music of Marcia Ball. It is not a coloring book. Super Louella is trying to decide which superpower she has and which is the best. Is she super strong or super fast or maybe she has x-ray vision? 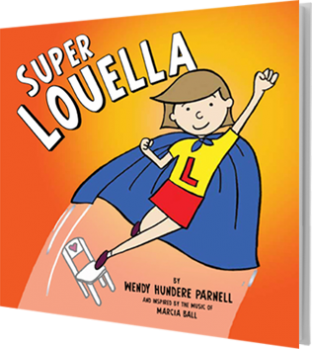 Everything Louella tries as a superhero goes wrong. Will she ever find her superpower? 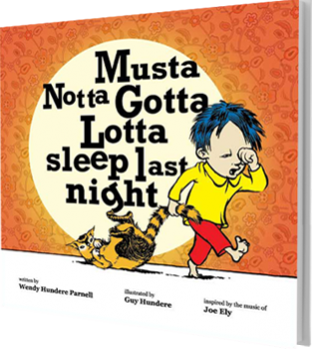 This sweet and endearing story warms the heart as it delightfully illuminates the superpower within us all. 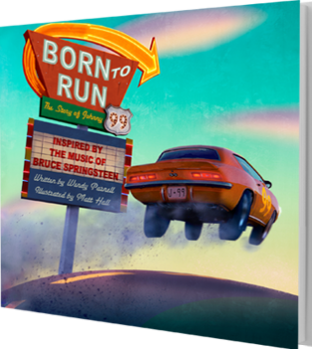 This book is super fun for superheroes of all ages, especially children ages four to eight and Marcia Ball fans of any age.